I went to Masterworks from the collection of the Prince of Liechtenstein. 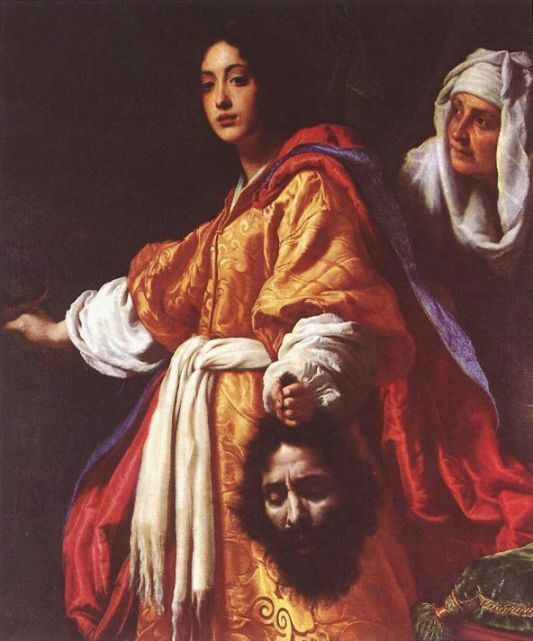 Judith holds head of Holofernes was best for me. She is so attractive. I saw she is Chinese and Western half because she wears Chinese cloth. But Wikipedia says she is Jew. I like her clever and cruel eyes. She deceived her enemy person Holofernes with her beauty and killed him.